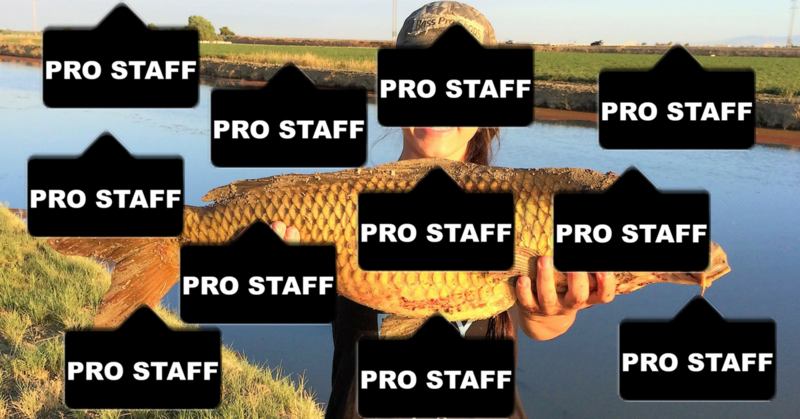 Becoming Pro Staff for a Company... is it really all that it is cracked up to be? It seems like nowadays every body is pro staff for some body...but is it really all that it is cracked up to be? Do you get free stuff? Is it a waste of your time?